Few people realize the importance of having your rings fit correctly. First and foremost, could you remove them quickly in the event of an emergency? Many times rings have to be removed in hospital emergency rooms, which is done as quickly as possible and usually results in damage to the ring. Other times surgery is scheduled and won’t be performed by the hospital until the rings are removed. 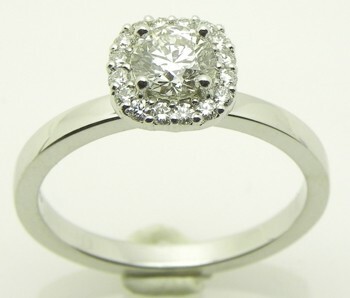 We have had numerous customers’ say they have never taken their ring off since they were married. That may be very romantic, but, if the finger has grown larger and they can’t remove the ring, it will need to be professionally removed by a qualified jeweler. 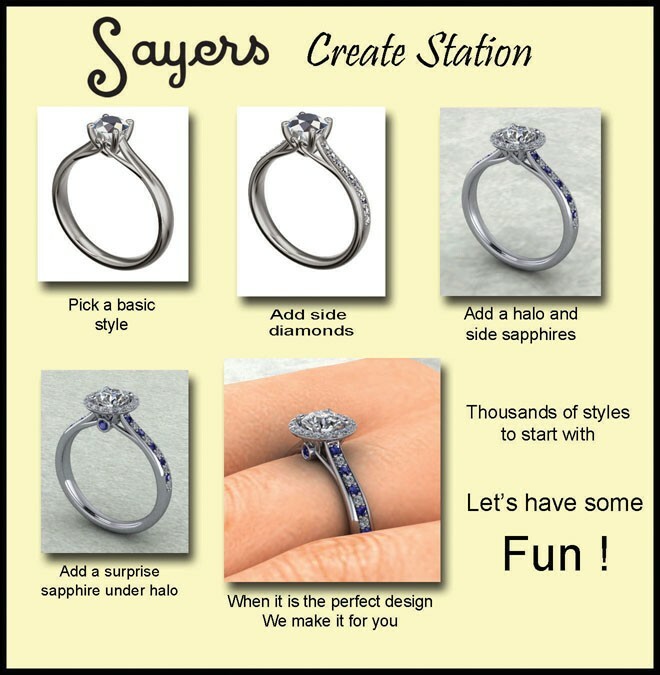 The process is usually quick and painless if the right tools are used, and at Sayers Jewelers and Gemologists the service is performed at no charge. The other benefit is, by using the correct tools for removal, the ring can then be resized at a lower cost because there is no damage to the shank. If the ring is removed with ordinary cutters and pliers you may have around your home there is often damage to the ring shank. Rings cut off with ordinary tools can usually still be repaired to look like new but it requires much more time and often more metal which makes the process more costly. Fitting new rings is often not as easy as it seems. The time of year needs to be taken into consideration because in the winter due to higher barometric pressure and lower temperatures your rings will fit more loosely. On the other hand, in the summer your rings will fit tighter due to higher barometric pressure, heat and humidity. Another factor is what we eat in the summer, which includes salty foods such as potato chips, pretzels and other picnic foods, which make us retain fluid. After a great crab party with steamed crabs and beer or any other beverage of your choice, you may wake up finding you can’t get your rings off which normally corrects itself later in the day. Using the correct sizers is also important. A wide wedding band for example will not feel the same as a narrow wedding ring that is the same finger size. Wide sizers should be used for wide rings and narrow for narrow. If you solder two rings that fit together, they will feel tighter on your finger than each one separate. There is also the factor of the contour of the ring; comfort fit or straight makes a difference. Plastic sizers and paper sizers are not as accurate as metal sizers and guessing at the size to surprise someone usually never works. 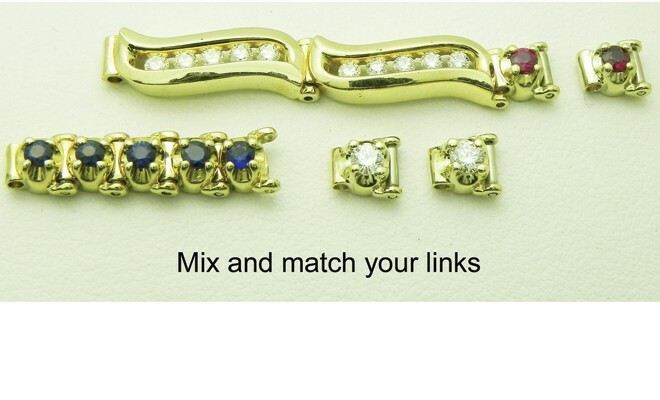 An experienced jeweler can guide you. For example many brides and grooms to be who have never worn a ring before tend to not want to feel it on their finger when they first put it on which would be too loose. The result is they lose it in the ocean on their honeymoon. The ring should just go over the knuckle and feel a little tight. In a few days your finger will adjust to the ring and it will be the proper fit and you won’t feel it. As we age many folks develop arthritis which enlarges the knuckle and then the ring fits too loose and spins after it is over the knuckle. We have special shanks that open and close which can be installed on your ring to make it fit properly once it is on. We are here to help. 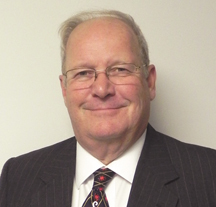 We have two full time GIA (Gemological Institute of America) trained Graduate Gemologists on staff as well as several other staff members with GIA training to assist you. This level of training and experience is unmatched in the area. Our staff has over 200 years combined experience in the jewelry industry and is backed with the very latest in state of the art design and manufacturing equipment. 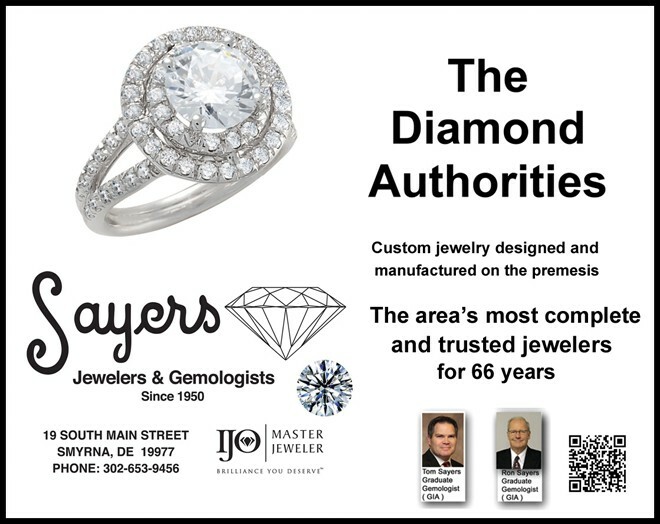 Experience the Sayers Jewelers and Gemologists difference today. ← Previous Story Special Occasions & Everyday Confidence!